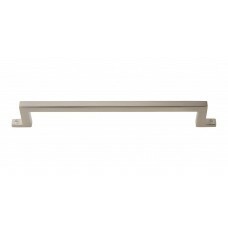 The Campaign Bar Drawer Pull in Brushed Nickel (384-BRN) is part of the Atlas Homewares Campaign Col.. The Campaign Bar Drawer Pull in Polished Brass (384-PB) is part of the Atlas Homewares Campaign Coll.. The Campaign Bar Drawer Pull in Polished Chrome (384-CH) is part of the Atlas Homewares Campaign Col.. The Campaign Bar Drawer Pull in Brushed Nickel (385-BRN) is part of the Atlas Homewares Campaign Col.. 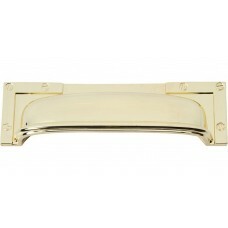 The Campaign Bar Drawer Pull in Polished Brass (385-PB) is part of the Atlas Homewares Campaign Coll.. 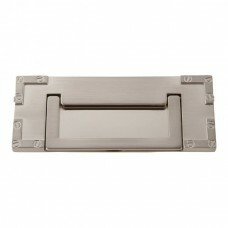 The Campaign Bar Drawer Pull in Polished Chrome (385-CH) is part of the Atlas Homewares Campaign Col.. The Campaign Bar Drawer Pull in Brushed Nickel (386-BRN) is part of the Atlas Homewares Campaign Col.. 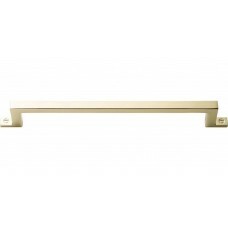 The Campaign Bar Drawer Pull in Polished Brass (386-PB) is part of the Atlas Homewares Campaign Coll.. The Campaign Bar Drawer Pull in Polished Chrome (386-CH) is part of the Atlas Homewares Campaign Col.. The Campaign Bar Drawer Pull in Brushed Nickel (387-BRN) is part of the Atlas Homewares Campaign Col.. 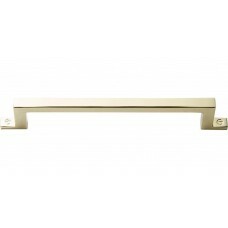 The Campaign Bar Drawer Pull in Polished Brass (387-PB) is part of the Atlas Homewares Campaign Coll.. The Campaign Bar Drawer Pull in Polished Chrome (387-CH) is part of the Atlas Homewares Campaign Col.. 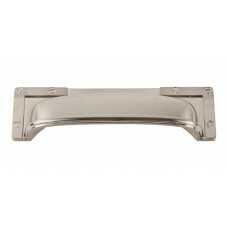 The Campaign L-Bracket Cup Bin Pull in Brushed Nickel (382-BRN) is part of the Atlas Homewares Campa.. The Campaign L-Bracket Cup Bin Pull in Polished Brass (382-PB) is part of the Atlas Homewares Campai.. 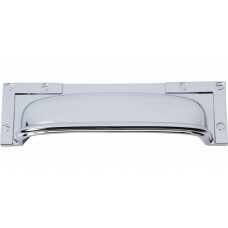 The Campaign L-Bracket Cup Bin Pull in Polished Chrome (382-CH) is part of the Atlas Homewares Campa.. 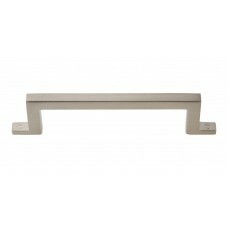 The Campaign L-Bracket Drop Pull in Brushed Nickel (380-BRN) is part of the Atlas Homewares Campaign.. 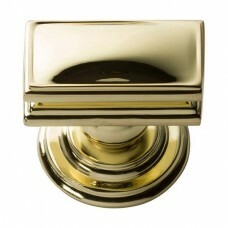 The Campaign L-Bracket Drop Pull in Polished Brass (380-PB) is part of the Atlas Homewares Campaign .. 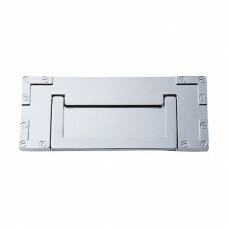 The Campaign L-Bracket Drop Pull in Polished Chrome (380-CH) is part of the Atlas Homewares Campaign.. 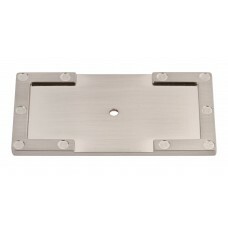 The Campaign L-Bracket Knob Backplate in Brushed Nickel (378-BRN) is part of the Atlas Homewares Cam.. 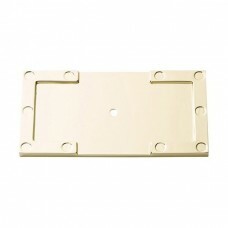 The Campaign L-Bracket Knob Backplate in Polished Brass (378-PB) is part of the Atlas Homewares Camp.. The Campaign L-Bracket Knob Backplate in Polished Chrome (378-CH) is part of the Atlas Homewares Cam.. 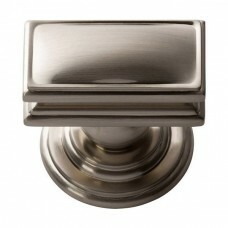 The Campaign Rectangle Cabinet Knob in Brushed Nickel (377-BRN) is part of the Atlas Homewares Campa.. The Campaign Rectangle Cabinet Knob in Polished Brass (377-PB) is part of the Atlas Homewares Campai.. The Campaign Rectangle Cabinet Knob in Polished Chrome (377-CH) is part of the Atlas Homewares Campa..